Whiteland, being formally incorporated as a town in 1886, is located in north/central Johnson County approximately 19 miles south of Indianapolis. While Whiteland does not have any parks, New Whiteland is home to Proctor Park and more and is located right outside of New Whiteland. There is an 18 hole golf course, catch & release pond, playgrounds, and more fun at these parks. What are the best attractions in Whiteland, IN? There are many different attractions to enjoy while in Whiteland. There is the Whiteland Orchard, Whiteland Raceway Park, Rascal’s Fun Zone and more. There is much to do for all ages. Where is Whiteland, IN located? Whiteland is conveniently located south of Indianapolis off of I-65 or U.S 31. With ease of access to I-65, it is simple to explore other cities, such as, Franklin, Greenwood, Edinburgh, and more. For a detailed Comparative Market Analysis of your home, please call our office at 317-882-7210 or fill out the form below. What Are You Waiting For? 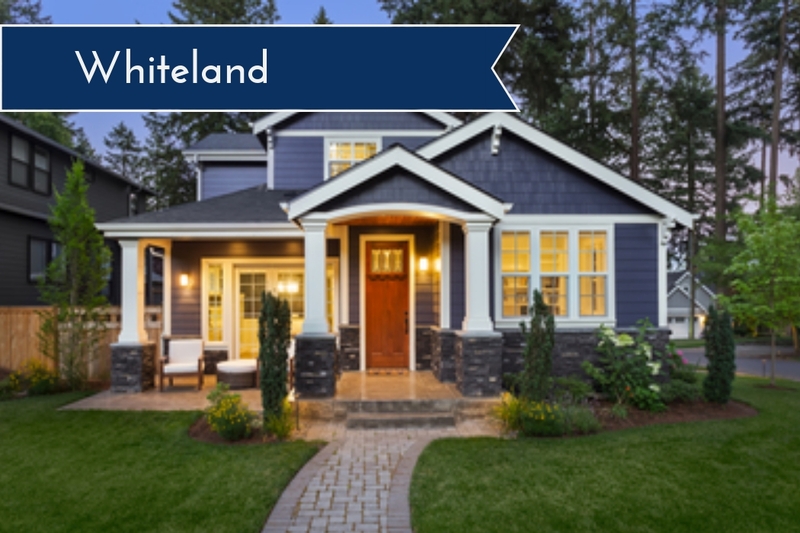 Move to Whiteland, Indiana Today! Doesn’t this sound like an excellent community? If you agree then please contact us, David Brenton’s Team, today. We would love the opportunity to assist you by answering any questions you may have and offering you some valuable home buying resources. We’ll also tell you about available listings in this market. What’s My Home Worth? Free Valuation! Home prices in Central Indiana are rising! 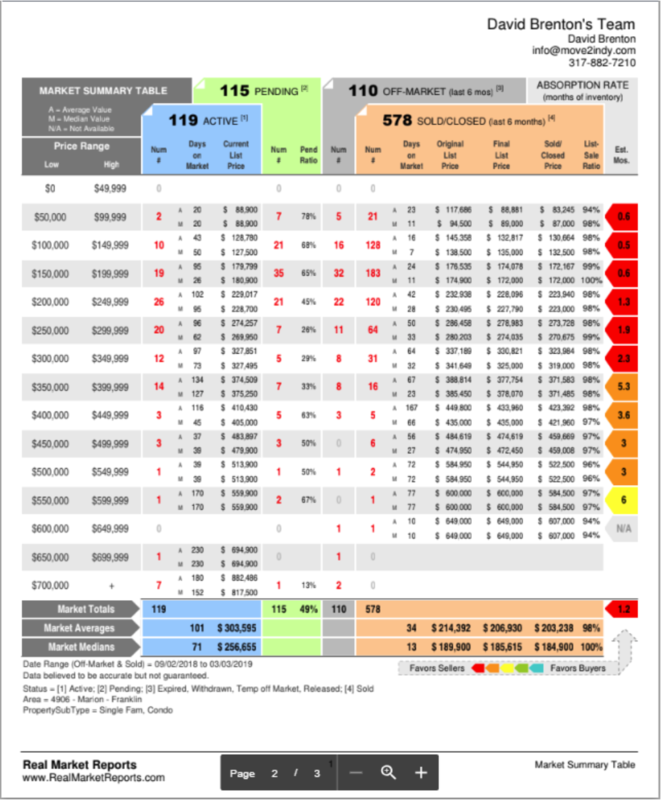 Want to find out what your home is worth? We have professional agents that can assist in evaluating your current home value and offer valuable home selling insight as well as listing resources. David Brenton's Team is Central Indiana's most innovative real estate team. © 2019 Metropolitan Indianapolis Board of REALTORS®. IDX information is provided exclusively for consumers' personal, non-commercial use and may not be used for any purpose other than to identify prospective properties consumers may be interested in purchasing. Information is deemed reliable but is not guaranteed accurate by the BLC® listing service or David Brenton's Team.